Get registered for free by clicking the “Signup” button at the top right. If you already have an account, click the “Login” button at the top right. What kind of payments can I use? We accept Paypal, debit, and credit cards. At the bottom of the listing, you can find the “Contact Owner” button. You can leave a review on the “My Bookings” page after your stay! 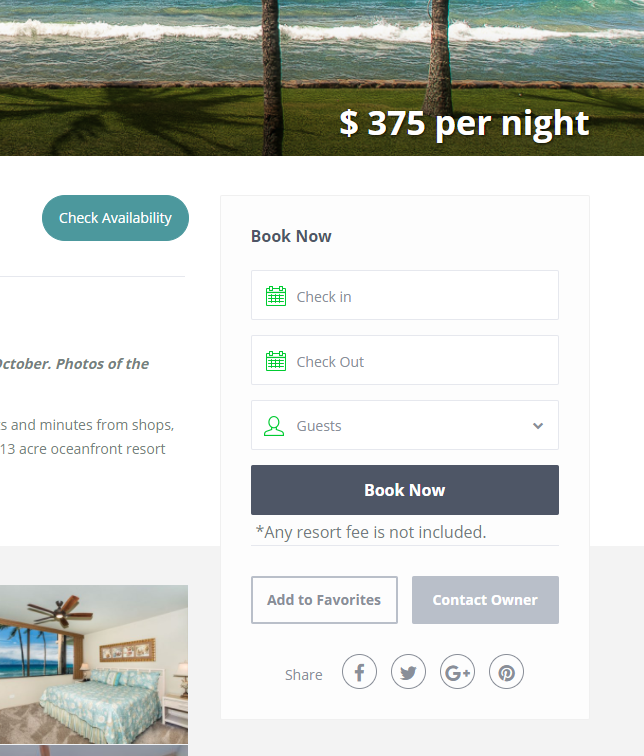 Booking requests can be made by clicking “Book Now” on the listing. Now just sit back and wait for the owner to approve your request. You’ll get an e-mail once they’ve approved your request. Once the booking is confirmed, you’ll get an e-mail confirming your booking. Now, you just need to pay by logging into your account, clicking “Reservations”. How do I find the owner's ratings? At the bottom of the listing, you can click “See Owner Profile”. Can I arrange for payment outside of this site? Certainly! 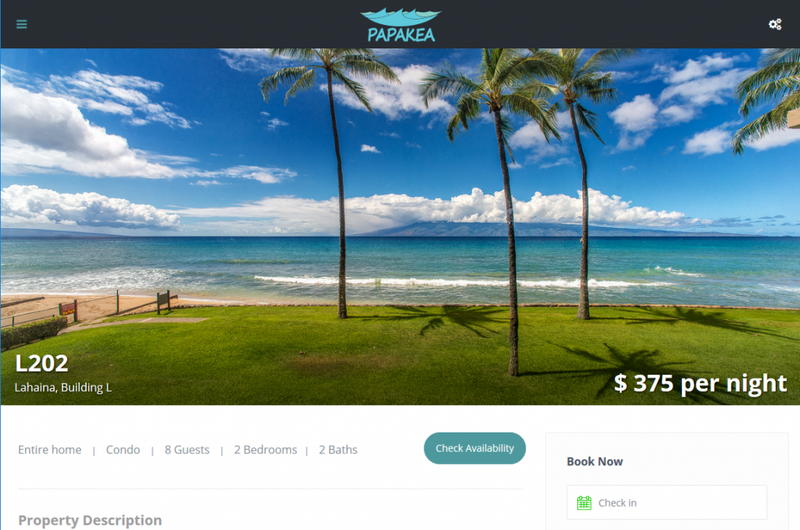 PapakeaCondos.com is meant to help match travelers and owners. We can help with the rental of units, but ultimately we simply help connect owners and travelers. Do I need a membership to list my properties? Yes, we offer several membership packages. PayPal payments will be sent to you within 14 days of the traveler making their payment. To receive payments, you must enter add your PayPal account e-mail address to your “Profile” page. Payments cannot be sent without your PayPal account e-mail address being on file. How long until my listing is approved? All listings are reviewed before being published to the site. Please allow us up to 24 hours to review your listing. Simply click the “Add New Property” once logged in and fill out the forms to complete your listing. 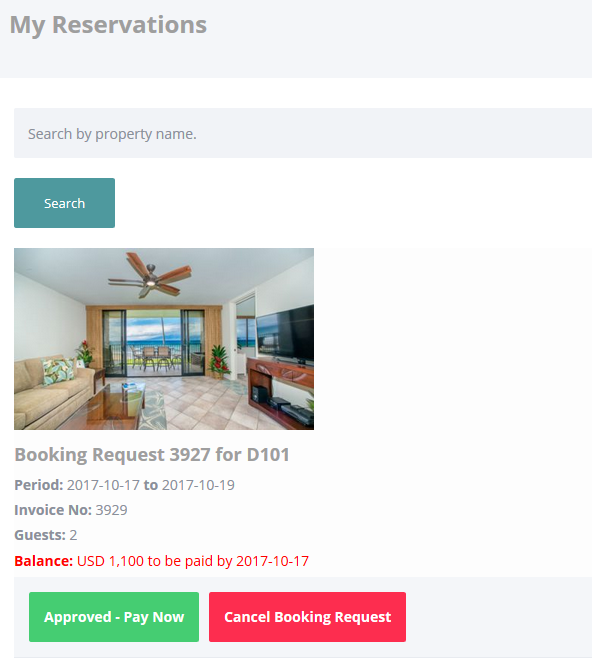 Featured properties are listings that are given priority on the frontpage and on the search page!